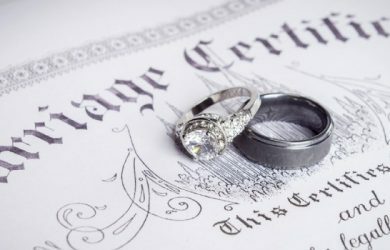 Once you have taken the plunge and your marriage has been legally bound, getting a copy of the document (marriage certificate) proving your marriage is important. Unlike the marriage license, the certificate of marriage comes only after the marriage ceremony has been completed. 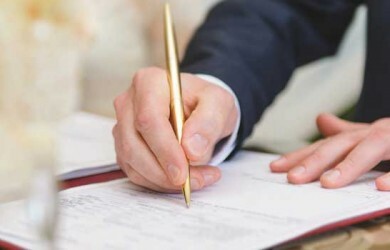 It is this wedding certificate that proves to the world that you are legally married…as well as the document that will be required for many legal processes you will likely encounter going forward.